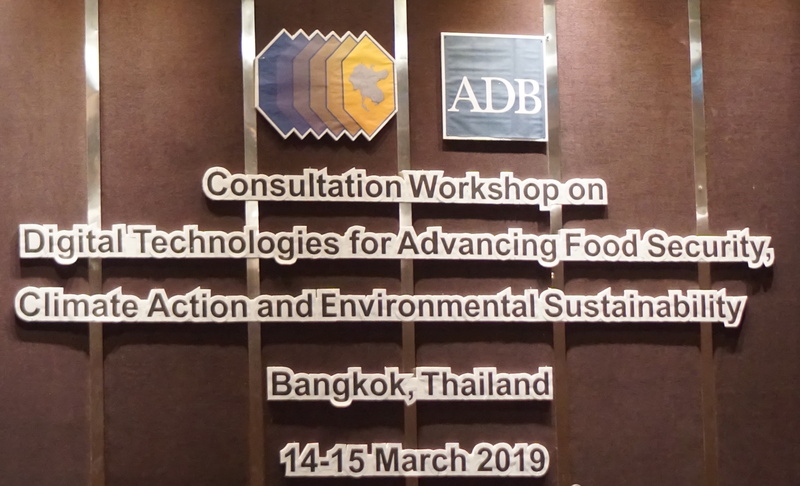 SIVIRA was invited to an international workshop sponsored by the Asian Development Bank and gave a lecture. CERN, ISID, SIVIRA hold an international workshop on block chains and quantum computers. SIVIRA's efforts were posted on the official government website. 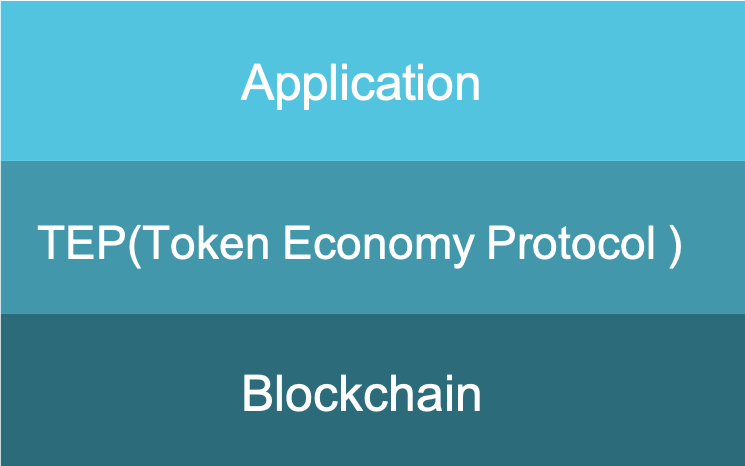 Demonstration experiment to distribute the value of "ethical" to the token economy. 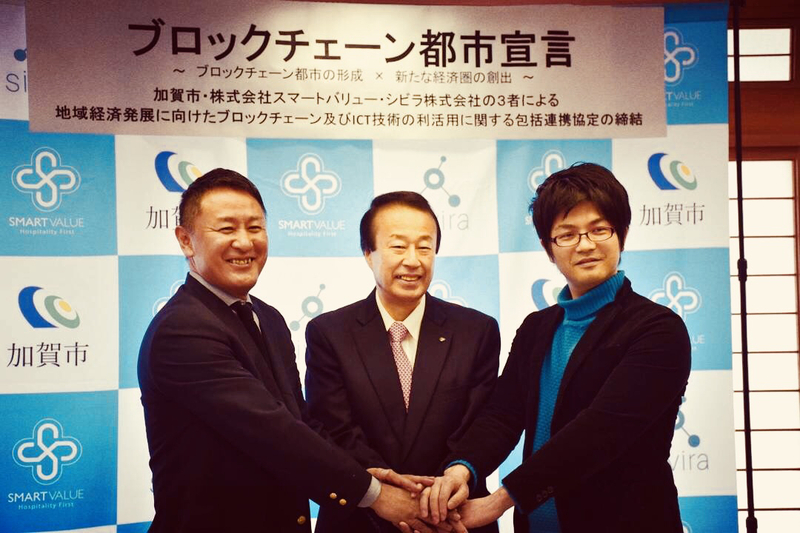 The first in Japan, Ishikawa Prefecture Kaga City becomes blockchain City by SIVIRA Blockchain. 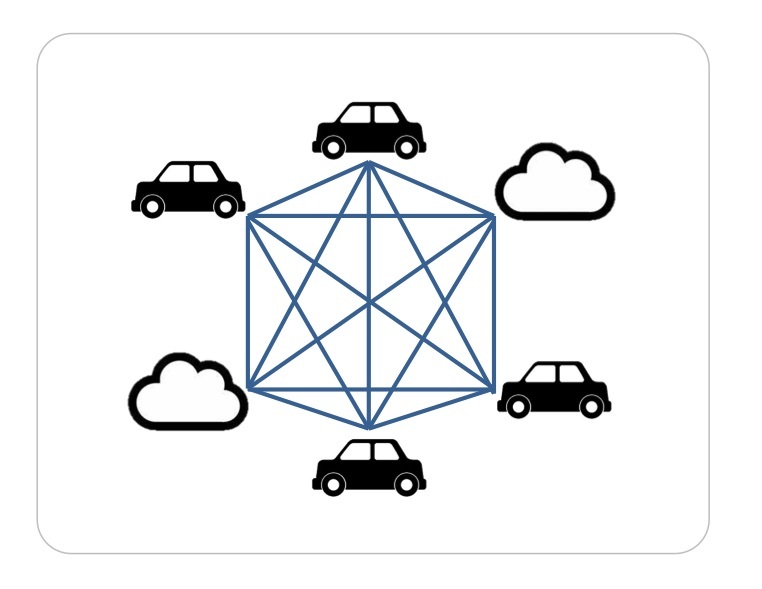 Research the next generation infrastructure of “Quantum x Blockchain” together with CERN. 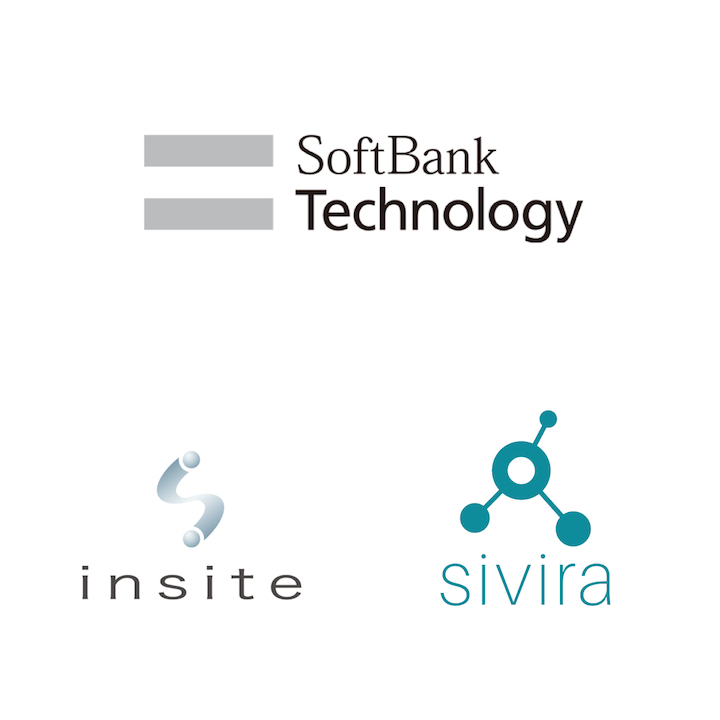 SIVIRA will build a next-generation credit information platform with SoftBank Technology Corp.
Mobility with blockchain wallet was launched for M2M (Machine to Machine) society. SIVIRA launches the "E-commerce x Token Economy" project with I’ll,Inc. of listed companies. 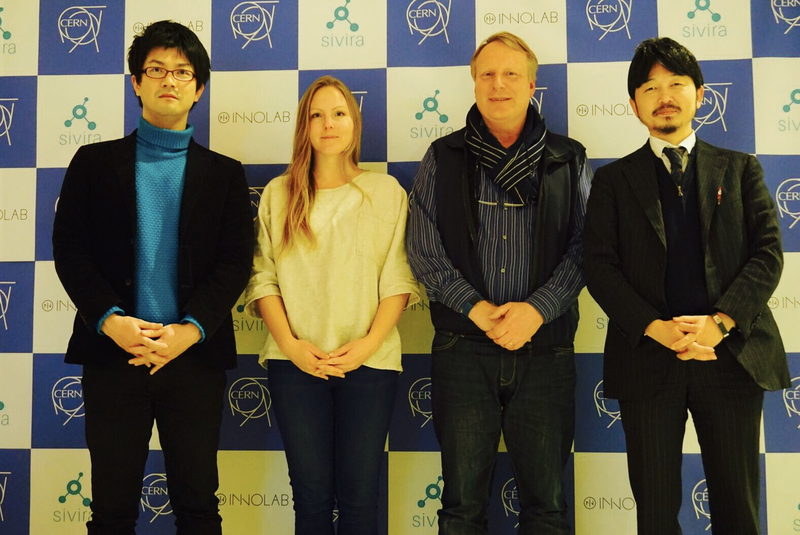 Norio Murakami of ex-Google vice president and Google Japan presidente became an advisor to SIVIRA. 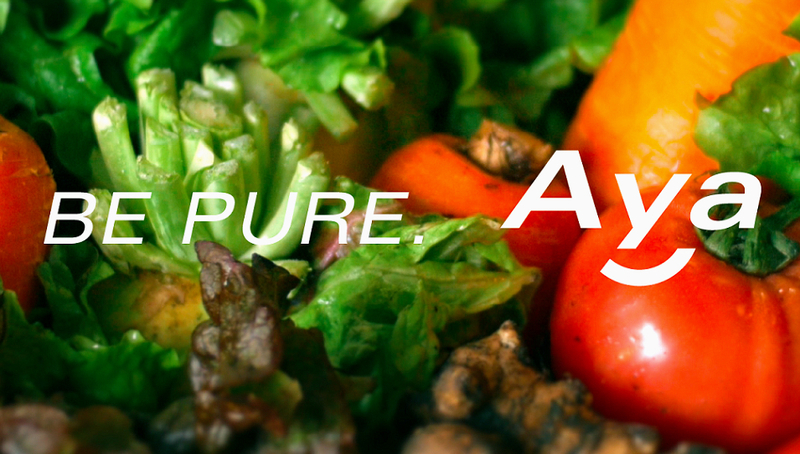 Vegetables which is managed by the Blockchain was opened to the HillsMarche. 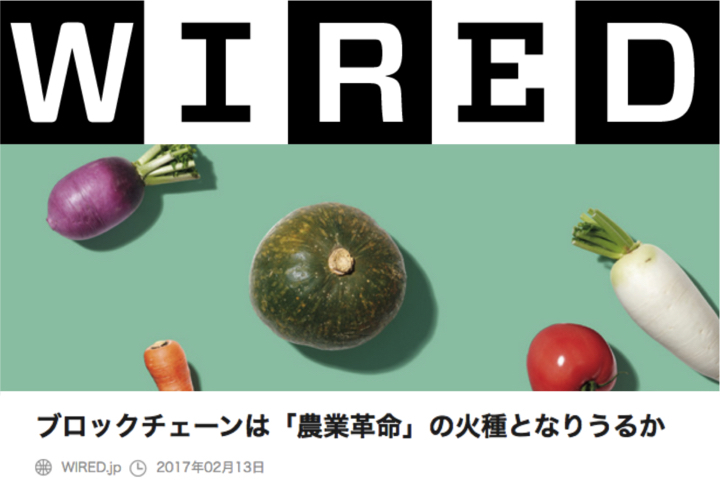 SIVIRA's initiatives "Agricultural revolution by Blockchain" was introduced in WIRED. 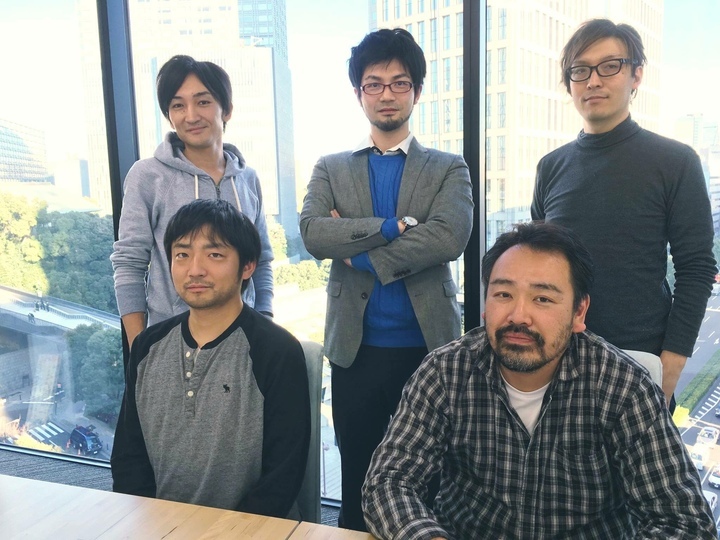 ISID, Guardtime, SIVIRA, Miyazaki Aya-cho, launched a research project to help the local creation by utilizing the block chain technology. World-first bitcoin media art "chains" that Rhizomatiks Daito Manabe made showed off in Germany Museum ZKM. 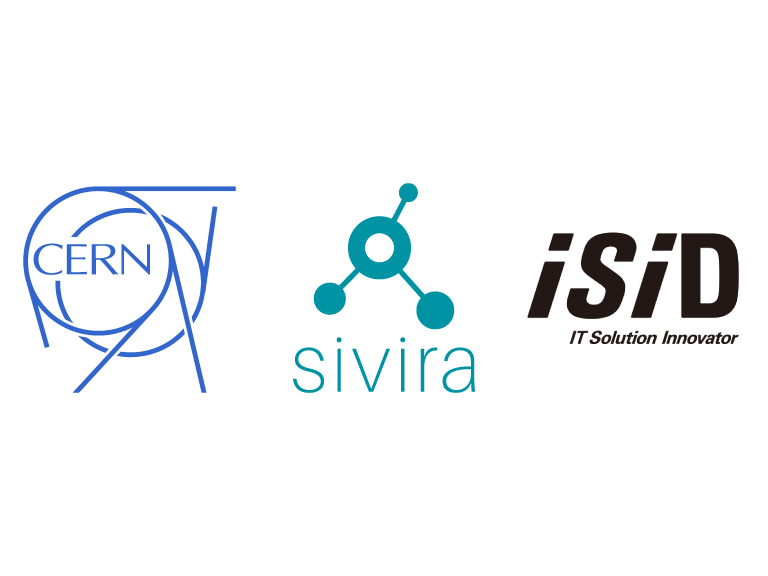 SIVIRA made a technical cooperation of it. Capital and Business Alliance with bitFlyer, Inc.
Connect and restructure the world. When he was younger, he placed first in Japan in the Junior Olympics. 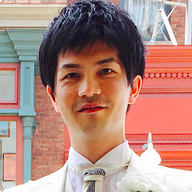 After that achievement, however, he retired from the sport when he realized that beyond “first in Japan,” there was no “first in the world.” When he was 19 years old and in college, he became fascinated by the Internet and started businesses that he hoped would be global game changers. 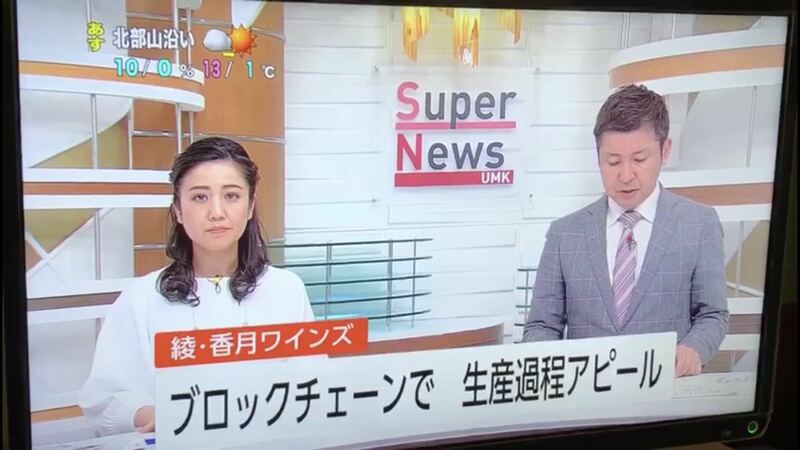 One business was “Nap Media”, Japan’s first approach to using paper napkins as a media. Another business was “pico”, the world’s first mask brand. 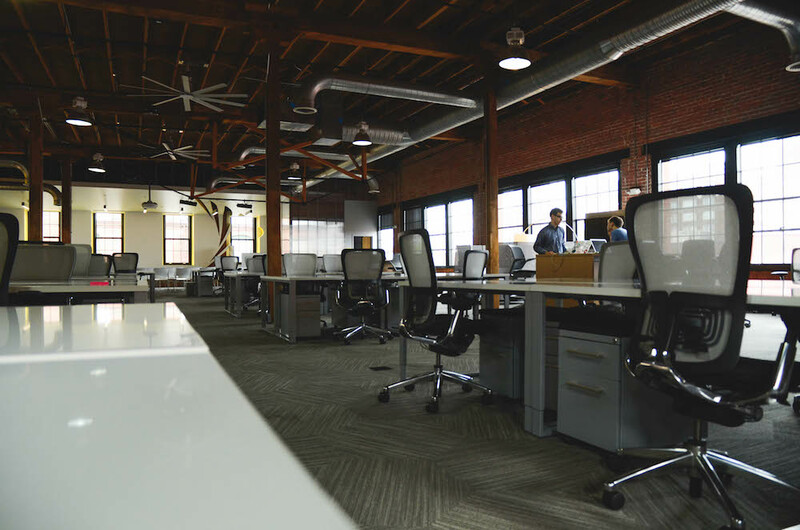 These ventures led to the experience of having one of his businesses acquired. This and other accomplishments led to him being selected as one of Japan’s Global Shapers in their 20s, which sent him to the World Economic Forum in Davos. 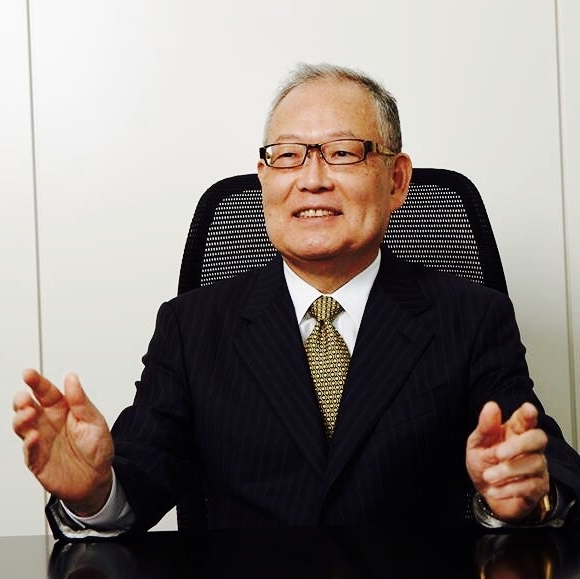 His growing business had the 1 billion yen net sales mark, and a stock IPO, in sight, but he worried that there were no game changing prospects beyond those marks. He resolved to re-assert his original objectives and start anew. That was when he founded SIVIRA. When he was six years old, he used a Macintosh for the first time and experienced the joy of being a programmer. He was greatly impacted at age 11 when he saw on TV the revolution that Netscape and Marc Andreessen had created. It was then that he decided to be an entrepreneur. He had the opportunity to travel to the West Coast of the U.S. and he immersed himself in software development. Then, at 19, he started his first startup. Since then, he has been involved in multiple startups in countries including Singapore, Taiwan, and the U.S. Bitcoin gave him his greatest jolt since first seeing Netscape, so he switched directions toward blockchain related ideas. He started SIVIRA in order to further the revolution surrounding blockchain. In 1995, he was 15 years old when the massive Hanshin Earthquake struck the Osaka and Kobe areas. He saw that, amid the chaos, the Internet played a role in sharing information, which piqued his interest in the Internet. Since he was not able to install Windows 95 on the computer he was using, he started using FreeBSD. That led him into web development with Perl. In his student days, it was most common to approach development with Perl and CGI. 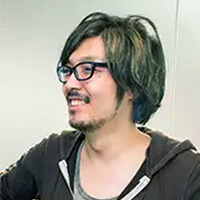 However, he felt that object-oriented scripting languages had more of a future, so he started developing in PHP. After building up experience as an engineer, he struck out on his own in 2005 and started a company in Delaware, U.S.A.  He implemented his own development process and made a framework for putting it to work. 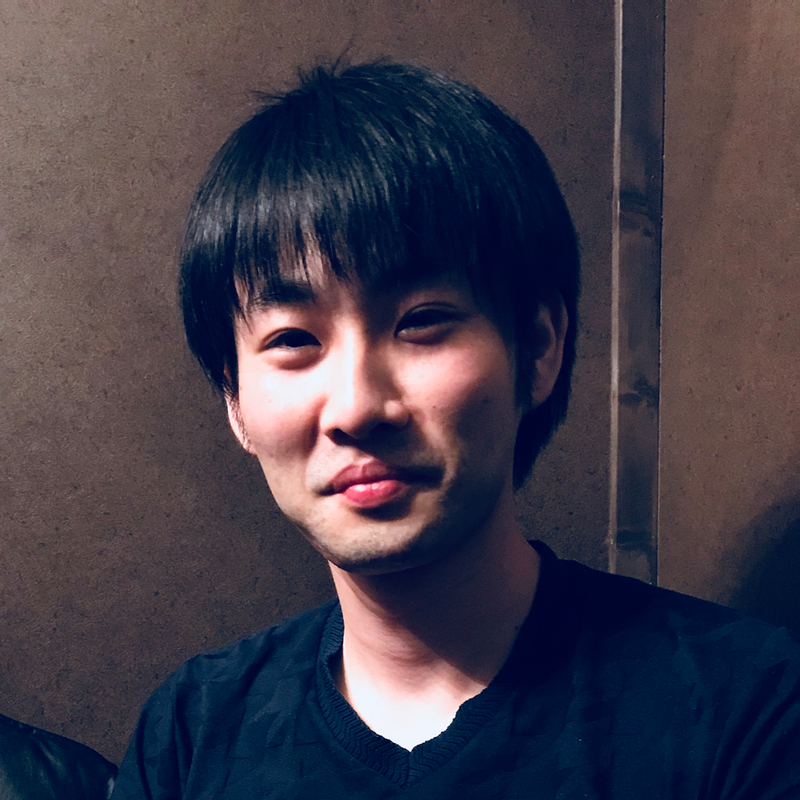 Later, he decided that he wanted to focus more on technology development than management, so he became the CTO at the company that Fuji was running. As an engineer, he is leading this rapidly growing company toward achieving its goals. 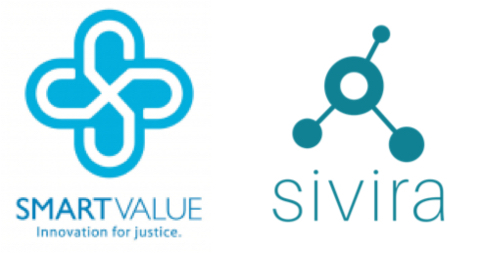 He and his partners started SIVIRA from their belief in the necessity of blockchain and self-distributed social platforms. April 1st, 2003.he became Google vice president and Google Japan presidente. To be responsible for all Google operations in Japan until December 2008. In January 2009, he became honorary chairman of the company. After graduating from Kyoto University, he joined Hitachi Electronics Co., Ltd. as a system engineer for mini-computers.He was a director of marketing at Digital Equipment Corporation（DEC）Japan.He worked for five years at the Artificial Intelligence Technology Center at DEC headquarters in Massachusetts.After that, he was president of Japan Corporation of several United States IT companies.Then to Google. 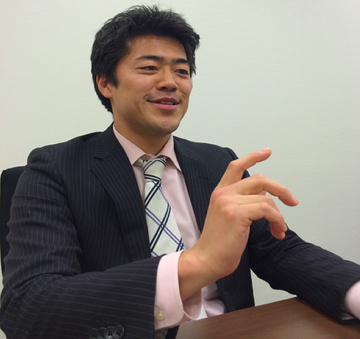 He is currently working to increase Japan companies that can play an active role in the world. He supports people by writing, lecturing, visiting professors, advisors, outside directors, and various other activities. He sympathized with SIVIRA's mindset and grand vision by Blockchain. He decided to help SIVIRA challenge the world. 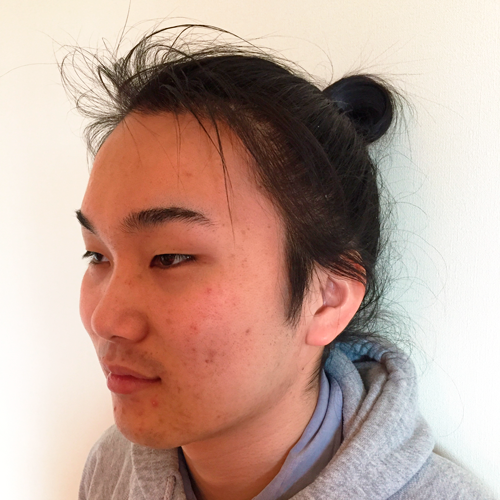 After entering elementary school, he studied HTML and CSS and took on projects building web content and web sites. In high school, he first saw Facebook and was struck by the UX. This made him realize that his future was not just as a web designer. After graduation, he took on projects as a full stack engineer. 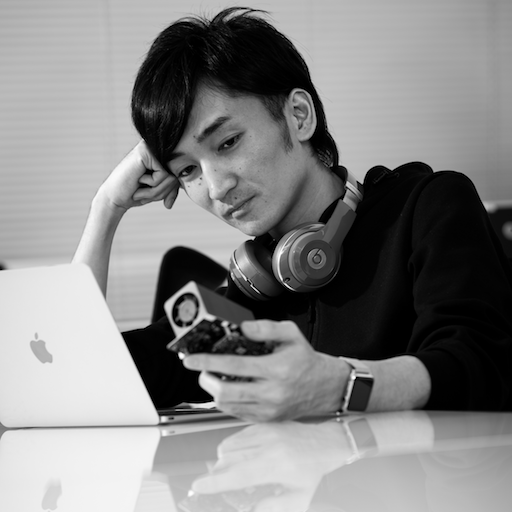 As he started to envision his future as a UI engineer, he decided to focus closely on that course. He later joined SIVIRA when he met its founding members. 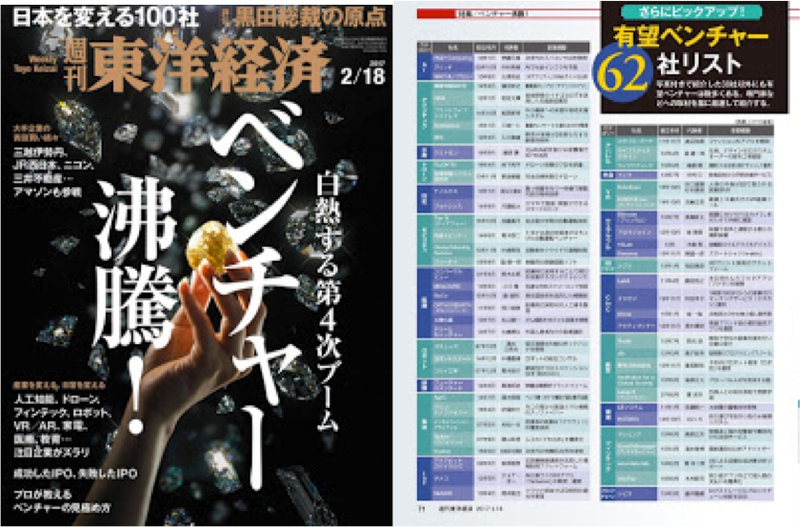 Major in Applied Physics at the University of Tokyo and the University of Tokyo graduate school. After graduation, experienced launching development manager and new business at a major software company. He also experienced the management of large-scale servers and is good at automating Linux servers, developing tools for back-end, tuning, operation management, and so on. He is also involved in the development of a new generation of block chains at Hong Kong's virtual currency and block chain companies. Just aimed to bring innovation directly connected to people's lives, not mere technology development, join SIVIRA. 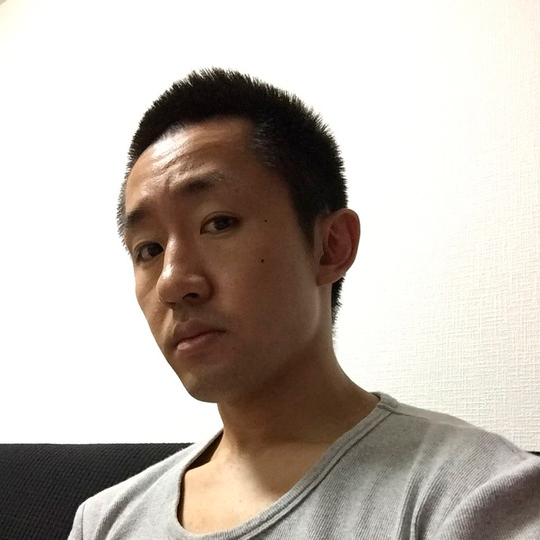 After passing the CPA exam, he joined Deloitte Tohmatsu. He worked on accounting audits, financial due diligence, and supporting companies with their IPOs. 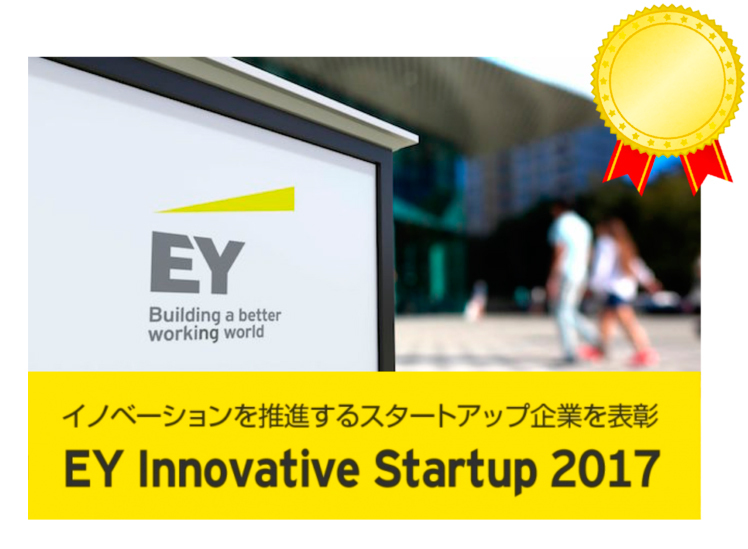 After that, he participated inside the company starting projects supporting venture businesses. 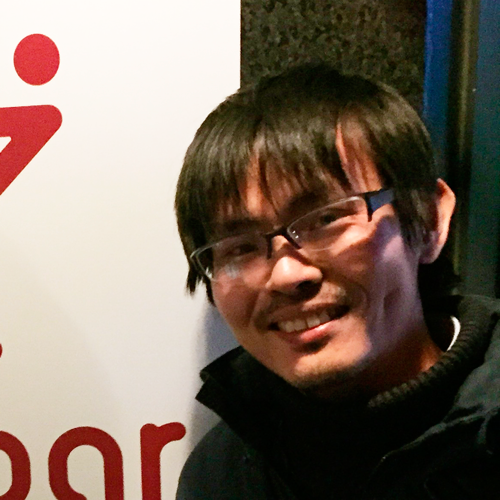 He helped support startups aiming to go global. Met SIVIRA, and sympathized with the grand vision of its founding members. Majored in mechanical engineering at Osaka University and Osaka University graduate school. He worked as an engineer with IT venture while studying, and won the national tournament at street dance. 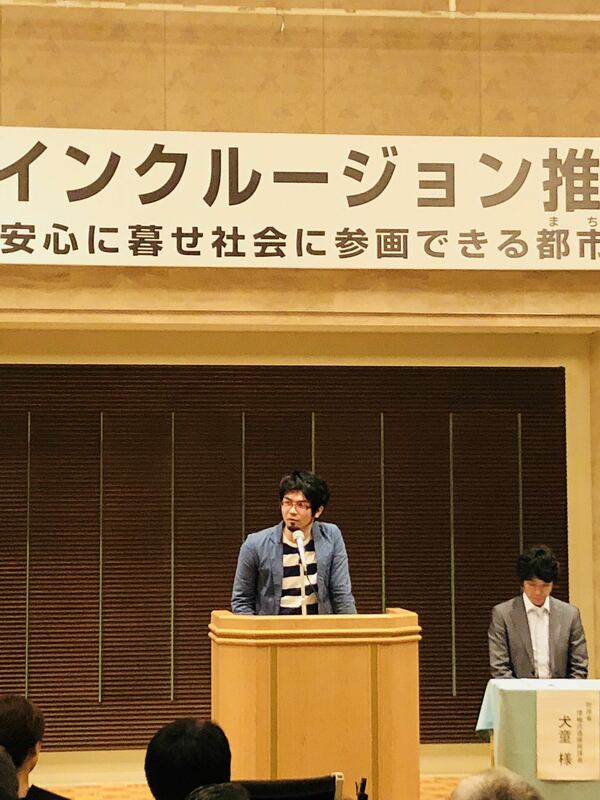 In graduation research, he received the excellent presentation award. After graduation, he joined KAYAC Inc. Two years after joining, he was elected chief engineer at the shortest in history, and also served as a lead engineer of a large project which was a pillar of the division. At the same time, he was active as a playing manager. 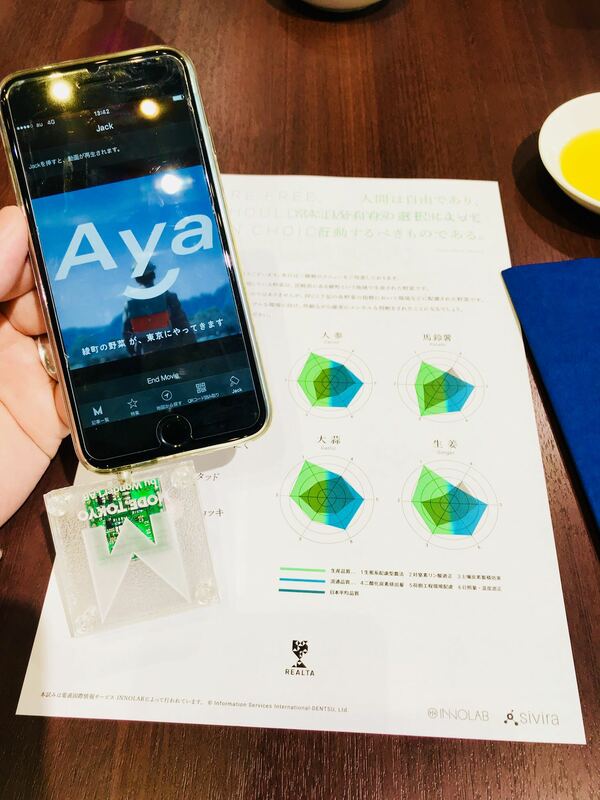 He was fascinated by the Blockchain and the members of SIVIRA. And he joined SIVIRA to change the world together. 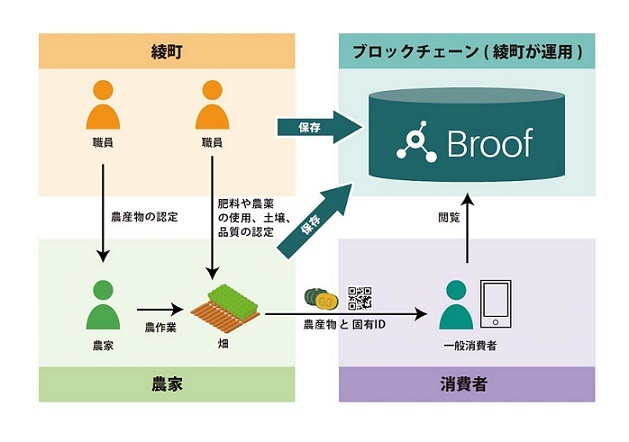 "Broof" gives identity to people, devices, vegetables, digital content, etc. They trade autonomously with smart contracts and accumulate history/credit. These change the common sense of business.  This is the log storage service using block chain SIVIRA's proprietary "Broof". Removal of information and environment utilizing the features of Blockchain cannot be tampered with, with the right people is impossible. Blockchain elliptic curve cryptosystems using hash values of log mathematically proves. Connect your favorite apps, automate actions.  Prove your love on Blockchain. SoulGem records an entry of your love in a Blockchain. Records made in a Blockchain cannot be deleted, so your love will persist forever. 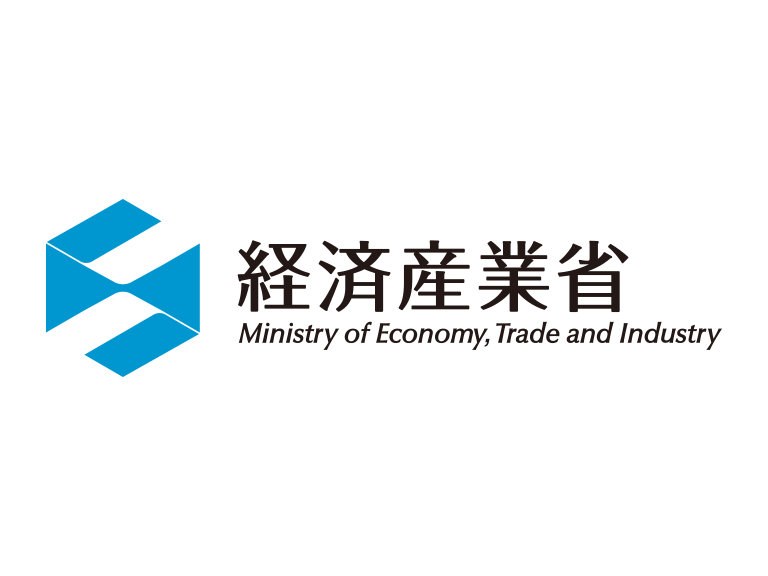 In addition, you cannot falsify entries on Blockchain. Therefore, you can demonstrate that your dating history and that of your partner is completely true and free of falsehood.